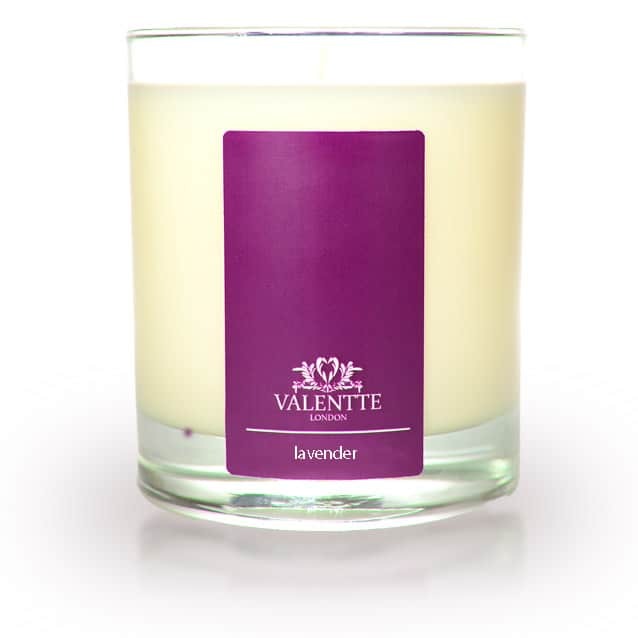 Our lavender candles are made with soy wax and scented with pure aromatherapy essential oils. No parafin wax or synthetic fragrances ensure that our candles burn beautifully with no wasted wax left on the glass and fill your room with a calm, warm and relaxing aroma. A beautiful smelling candle the lavender is authentic not artificial and burns lovely! I have it in my bedroom and light it whilst I read to help relax me. I was given a Valentte gift box as a present - fell in love with the gorgeous scent and have ordered a couple more times since. Love the fact that as soy it doesn't leave smoke traces on the walls and the scent really does fill the room and linger pleasantly afterwards for quite a while. The range of scents I have had so far are beautiful and I will definitely be ordering more. Great offers to look out for as well. Absolutley gorgeous smell. Arrived quickly and the gift box was amazing and a great price. I received a free candle (Verbena and Peppermint) which also smelt gorgeous. I will definantly purchase from Valentte again. Very impressive service and products. Gorgeous smell and lasts ages 😀 love it!! These candles smell heavenly... I have the lavender one is my bathroom and light it ten minutes before I run my evening bath ... the scent is sooooo relaxing that I could stay in the bath all evening. I shall be buying these candles for gifts too as they are fantastic and I love that they are soy. This is a fantastic candle. The scent and burning time is amazing and I can recommend these above far more expensive ones. A real treat and the fragrance lingers in the room. Will definitely buy again. A therapeutic use of pure Lavender essential oil to deliver a powerful calm. 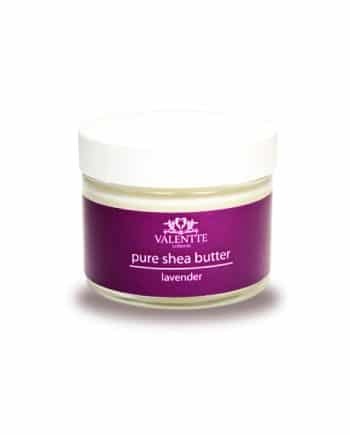 Lavender has a fresh, sweet, floral, herbaceous aroma that is soothing and refreshing. It is great for winding down before bedtime, yet has balancing properties that make it just as beneficial for boosting stamina and energymaking it perfect for for skin and beauty poducts. I have this candle by the side of my bed and it gives off the lavender fragrance even when not lit, I have definitely had a better nights sleep since using this candle. I brought this at the kirstie allsop show I love it! Smells gorgeous I buy these products everytime I get the opportuinity such great value excellent quality, they last for ages. I normally buy lemongrass but this year decided to go for change and choose lavender no regrets its equally as beautiful. I absolutely love Valentte candles and matching room sprays. I used to buy Neom candles until I came across these at the Ideal Home Exhibition and prefer them much more, their fragrances are exquisite, they are excellent quality and even my 24 year old son is a convert!! If I’m not buying some for me at one of the national shows, I am for him. Keep doing what you’re doing, we love them. I love everything about these candles, from simply smelling them as I choose, to lighting them and enjoying their gentle and calming fragrance. There are so many different scented candles out there, some cost a lot less but one sniff of them and you know why; others are comparable price-wise but none are comparable scent wise. If you want to close your eyes and imagine you’re in a lavender garden, this is the choice for you. Lighting this candle and watching its flickering flame is the perfect way to unwind after a busy day. A wonderfully scented candle, glowing softly as dusk falls and filling the room with the soothing fragrance of English Lavender. Shut your eyes and pretend you’re wandering through a Lavender field. Sweet dreams. I am so pleased with this candle. the fragrance is subtle and yet manages to spread to a wide area. Days after lighting the candle, it can still be smelt when walking past. Probably the best lavender scented candle i have purchased in terms of both quality of scent and longevity. I absolutely love the lavender candle – very relaxing and soothing. I bought this candle at the Wellbeing show having been looking for natural candles for a while. I’m so glad I tried Valentte…they are my new favourite. The candle smells amazing and I’ve really enjoyed using them in the bathroom and in the evenings, they fill my living room with a wonderful scent. Thank you. I received a Neroli and Lemon candle for a gift earlier this year and was blown away by the fragrance and the clean burn of the candle. These candles and room sprays are my favourites, a true ‘scent the room’ candle not just the promise of it. I would recommend these products to my friends. Gorgeous smelling candle. 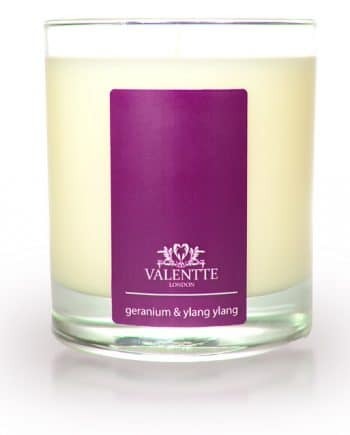 I love all Valentte candles but the lavender is such a restful scent to burn in the evenings. Fragrance is just as strong at the end of the candles it was when you first light them. Love your candles, this is my second purchase, long lasting fragrance, fills the room,very true to description, burns evenly. Packaging lovely, attractive branding, Very good value. 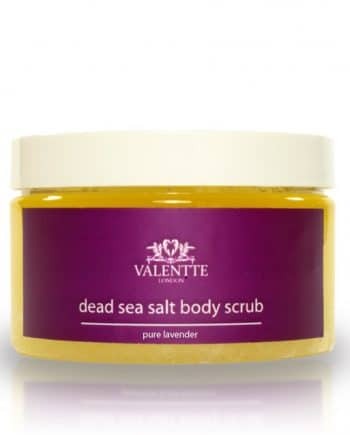 Discovered Valentte at a show, like the idea of buying from ‘real’ people, passionate about their products ,quality shines through. I will be back to purchase some as gifts. Lovely candle . 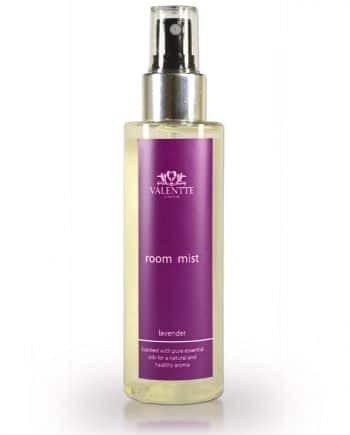 I used lavender room mist as well. Very soothing fragrance . I am so pleased with my purchase. 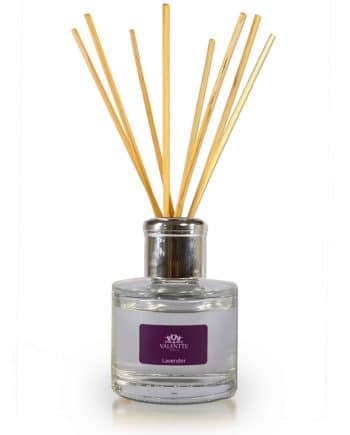 Wow… A Lavender candle that actually smells of Lavender through and through. The candle burns evenly and the smell is consistent. Really good value for money and genuinely great customer service from start to completion. Absolutely love these candles, every single one I use I love. Clean, even burning with the best perfumes. 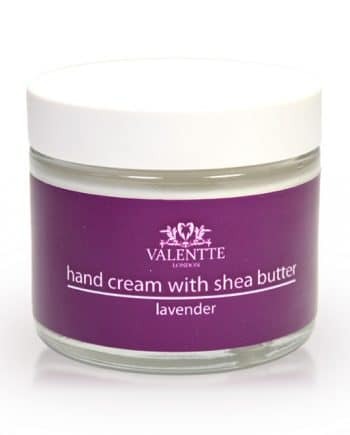 I wouldn’t use any other now I’ve discovered Valentte, that goes for all their other products too. Your ethical and natural products are a pleasure to buy and use and your Lavender candle is a delight. True fragrance, even burning and a soothing aid to relaxation. Love it. I discovered Valentte at a show, and have been buying ever since. This particular scent is lovely, I look forward to lighting it up every evening! I have already bought more. These candles smell heavenly… I have the lavender one is my bathroom and light it ten minutes before I run my evening bath … the scent is sooooo relaxing that I could stay in the bath all evening. I shall be buying these candles for gifts too as they are fantastic and I love that they are soy. I was given a Valentte gift box as a present – fell in love with the gorgeous scent and have ordered a couple more times since. Love the fact that as soy it doesn’t leave smoke traces on the walls and the scent really does fill the room and linger pleasantly afterwards for quite a while. The range of scents I have had so far are beautiful and I will definitely be ordering more. Great offers to look out for as well.